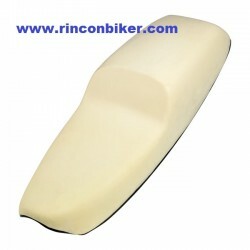 ASIENTO DE GEL DE SADDLEMEN TIPO CAFE RACER MODELO AMERICANO CON ACABADO MODERNO, ENCAJA PERFECTAMENTE EN TRIUMPH T100 01-14, BONNEVILLE THRUXTON 04-14 Y BONNEVILLE SE 09-14. ESTE ARTICULO SE SIRVE DE 1-15 DÍAS. 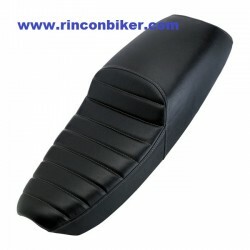 ASIENTO DE GEL DE SADDLEMEN TIPO CAFE RACER MODELO AMERICANO CON ACABADO CLASICO. 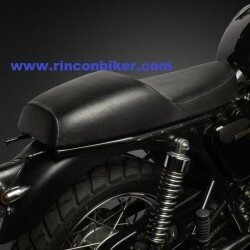 ASIENTO DE BILTWELL PARA TRIUMPH DE 2001 A 2015 EN MODELOS BONNEVILLE, THRUXTON Y SCRAMBLER. 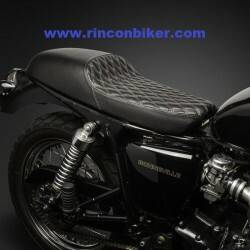 ASIENTO DE BILTWELL PARA TRIUMPH DE 2001 A 2015 EN MODELOS BONNEVILLE, THRUXTON Y SCRAMBLER. EN CRUDO PARA TAPIZAR.